Strandshag Bay – Keswick Launch Co.
A easy access gravel shore line path down from Friars Crag. A great place for a picnic. A easy access flat gravel shore line path down from Friars Crag. Stunning, undisturbed views across Derwentwater onto Catbells and down towards the Jaws of Borrowdale. A great place for a picnic and within easy walking distance of the Keswick Foreshore. Stop at Keswick Boat Landings. 15 mins walk from jetty. Stop at Ashness Gate. 25 mins walk from jetty. The only inhabited island on the lake. It is open to public five days a year. 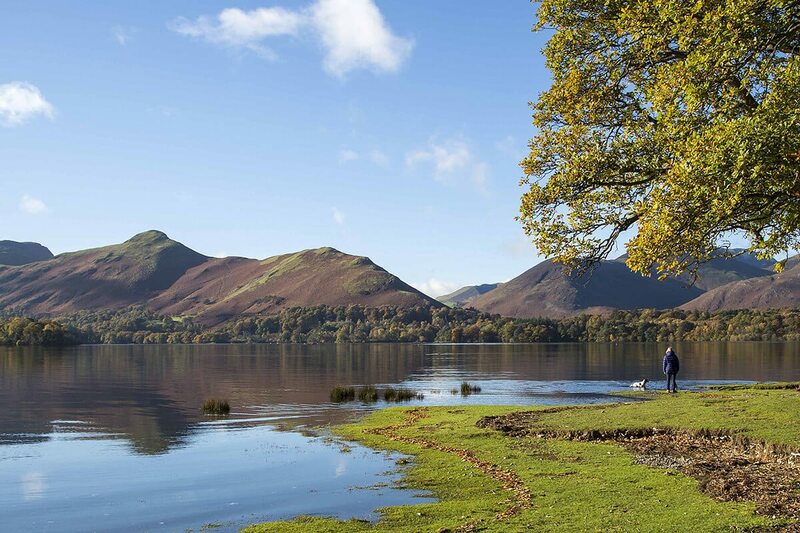 The largest of the islands on Derwentwater covering between four to five acres.